CRAIG LEVEIN has confirmed that Hearts striker Uche Ikpeazu will sit out Wednesday’s encounter against Rangers as the capital club strictly adhere to concussion regulations. However, the Tynecastle boss does expect the towering Englishman to line up against Hibernian in the upcoming Edinburgh derby. 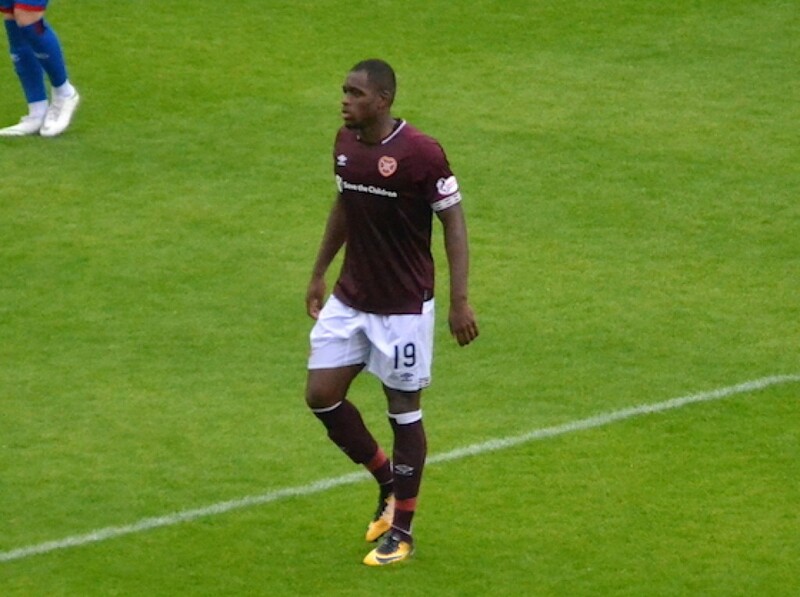 Ikpeazu was replaced during the second half of the Jambos’ 2-1 victory against Aberdeen on Saturday after sustaining a head knock in a shuddering collision with Dom Ball. “We’ve followed all the protocols,” explained Levein. “Uche won’t make the Rangers game but he should be OK for Saturday. “It is disappointing not to have him, but the upside is he’ll be fresh going into the weekend. “There’s a baseline test he has to pass within 24 hours and he passed that with flying colours. There are some physical tests this week that he has to pass. “It’s a relief that it’s not too serious. Any time there is a head knock, you are concerned. Levein, meanwhile, admits he is unsure of what to expect from Rangers in the aftermath of a fractious defeat against Celtic which has cost them Alfredo Morelos and Andy Halliday through suspension. Ryan Kent is eligible to play after the Glasgow giants chose not to accept the notice of complaint issued by the Scottish FA for his apparent attempt to strike Hoops captain Scott Brown. 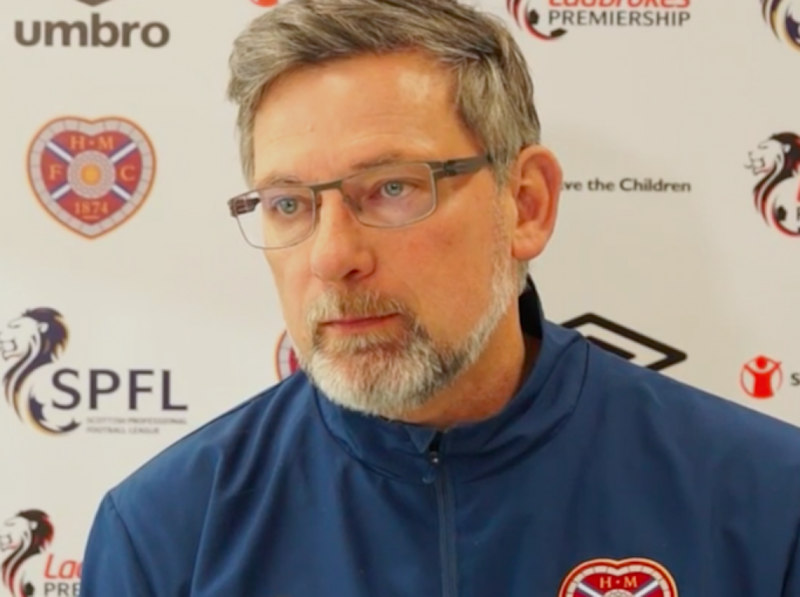 “I don’t know, I really don’t know what to expect,” said Levein. “Because Halliday got a second yellow card after the final whistle, as well as the Morelos red, they might be very different from how they were at the weekend. “But I thought they were a bit unfortunate not to get something from the Celtic game, especially when they went down to ten men early on and given the way they played after that.